We carry the French Black Copper variety. 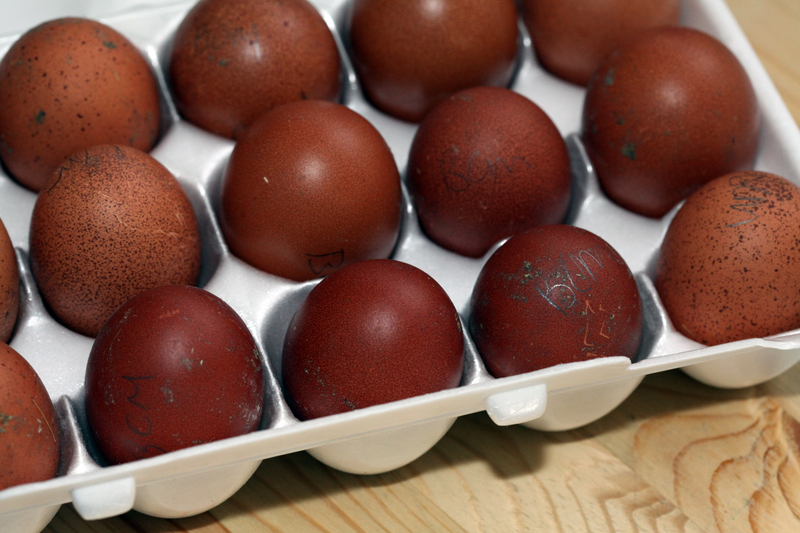 Although the marans are known for their dark brown eggs, they are also a good source of meat. Hens lay upward to 150 eggs per year. Weight can range between 6.6-8lbs at maturity. The breed originates in France in a town called Marans. The breed is a descendant of game birds out of India and Indonesia. More dominant in nature than other breeds. Marans sport reddish bay eyes that capture your curiosity. 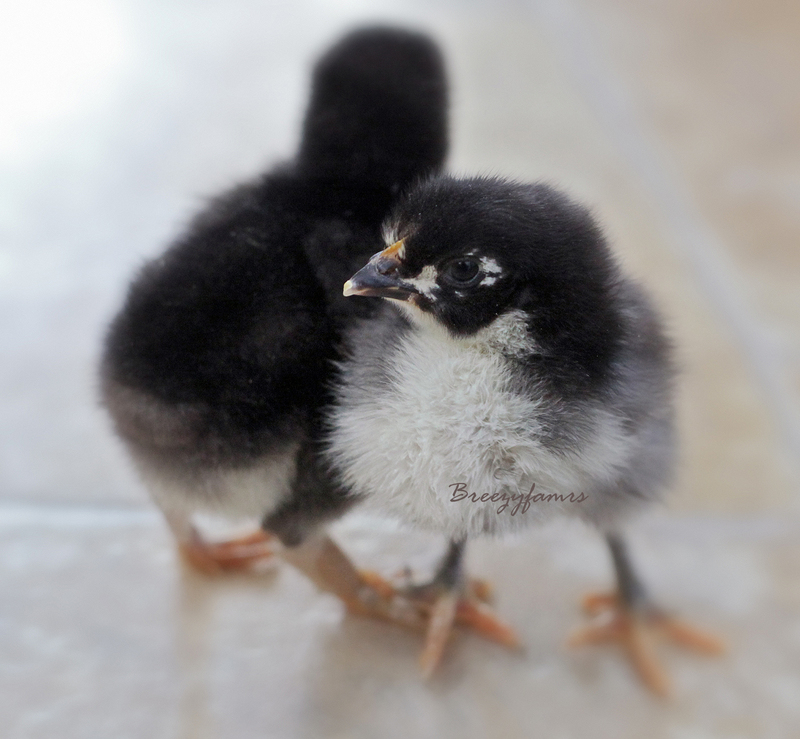 It has been said that marans are disease resistant.